Why are we doing glass reviews? This series of blogs is to get some proper information out there where it can easily be found. 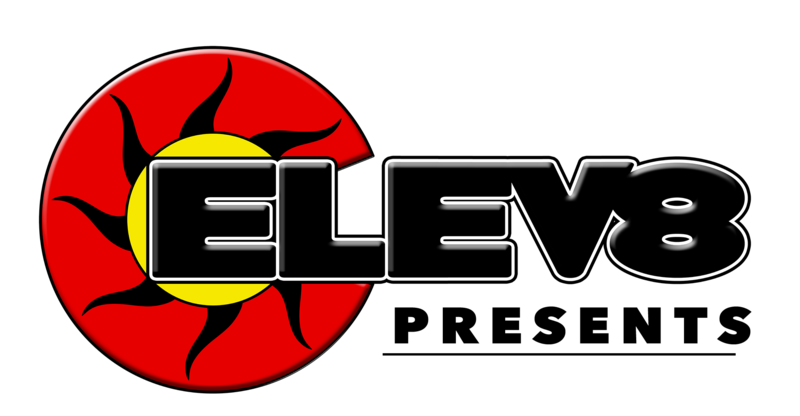 Also, being in this wild west of an industry we at Elev8 Presents felt there needed to be a solid place to get solid information to educate yourself on glass. One thing we noticed is that a lot of the people doing reviews on glass were not what we consider to be leaders in their industry. Many of the reviewers are normal people like we are, just they do not possess any glass blowing skills. 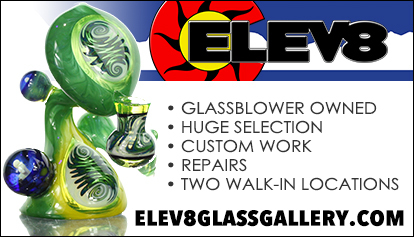 That leads us to the question, how can one review glass if they are not even glass blowers. I have to imagine that if you had the passion for glass, you would naturally get into blowing glass as I have done. I am Steve Kelnhofer and I have been blowing glass for 14 years. I am self-taught from a book called contemporary lampworking and have been able to work with some very skilled blowers at events like Champs. I am a hustler and put my all into what I do in life and the team I work with is much just like me. I have worked in a shop with 12 blowers at one time so I know skill ranges and what it takes to advance your skill set to an Elev8ed level. We do our scoring system on a scale of 8. 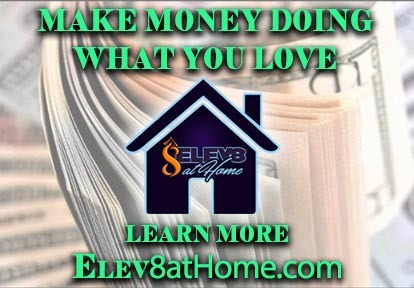 Yep, we do it for Elev8. We do understand that from birth we are taught to work on a scale of 10’s so we do the math for you. Below is a small chart to help with any confusion we may have caused, we like fun! We rate this on the 4 points below. Functionality becomes the average of these four points. This score is taken over the 3 points below and then is averaged. This average becomes the overall quality feel of the piece. This based on FUNCTIONALITY + PRICE IS GOOD + ARTISTIC VALUE that I believe. Because I will know if something was made with cheap labor in another country, or if it was made in my favorite country the USA I can let you know if it is affordable based on those ideas. The skill set is what I believe it take a blower to have in order to make the piece. The harder the piece is to make, the higher the number. This is the overall average of the 5 categories together. This is the score turned into a percentage just like you got in school! !